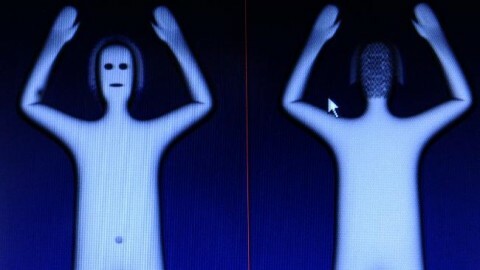 Don’t look now, but the TSA’s full-body scanners are alive and well. 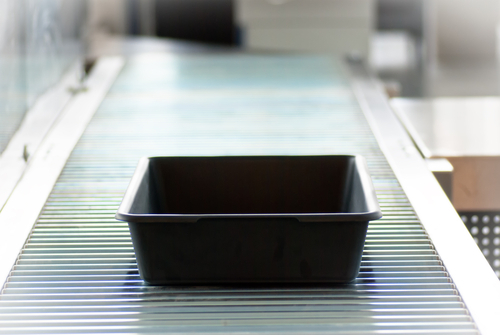 Late last week, news organizations breathlessly reported that the agency’s X-ray scanners were being removed from America’s airports , leaving many air travelers with the impression that the TSA had abandoned body scans as a primary screening method. It started like it always does, just a few moments before I checked in for my flight. What do you really know about the TSA? When it comes to the TSA, you may know less than you think. I was reminded of that last week when I heard from Sergei Shevchuk, a reader who was flying from Los Angeles to San Francisco on Delta Air Lines. Posted in Commentary Tagged CONGRESS, DELTA AIR LINES, PAT-DOWN, SCAN, TSA34 Comments on What do you really know about the TSA?